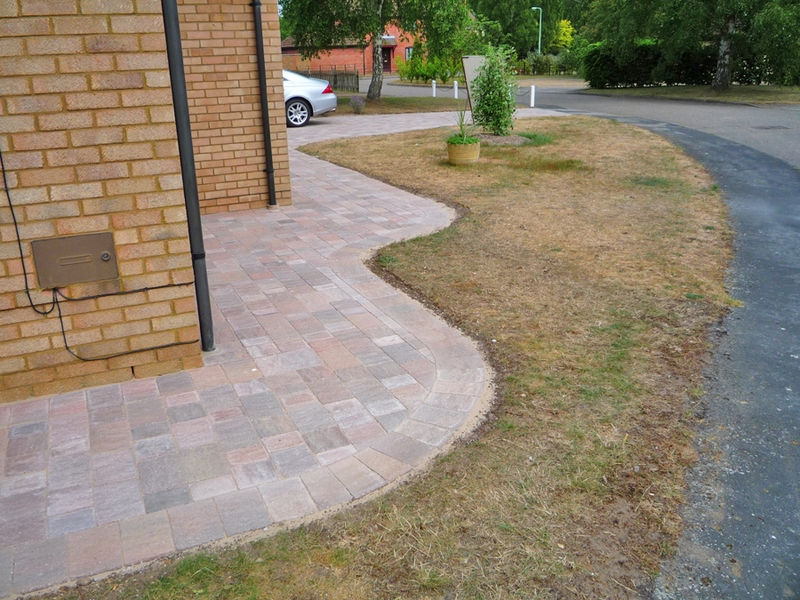 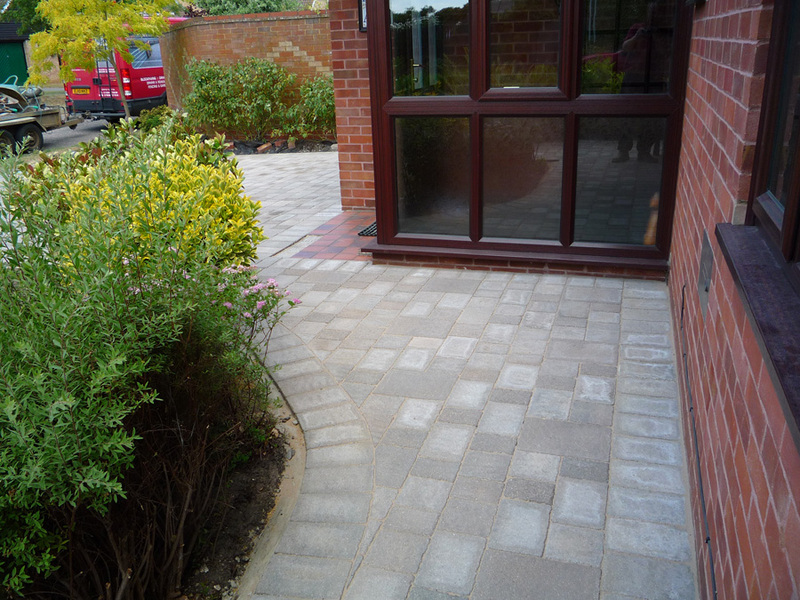 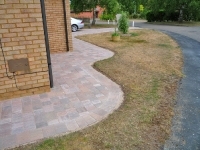 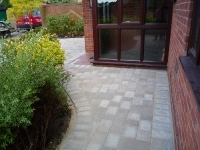 A durable and attractive driveway can make a huge impact on the appearance of your entire property. 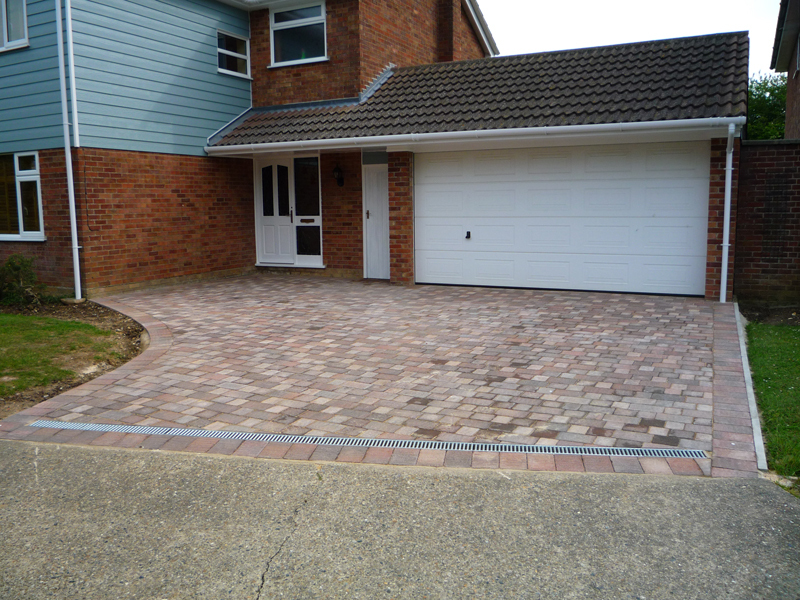 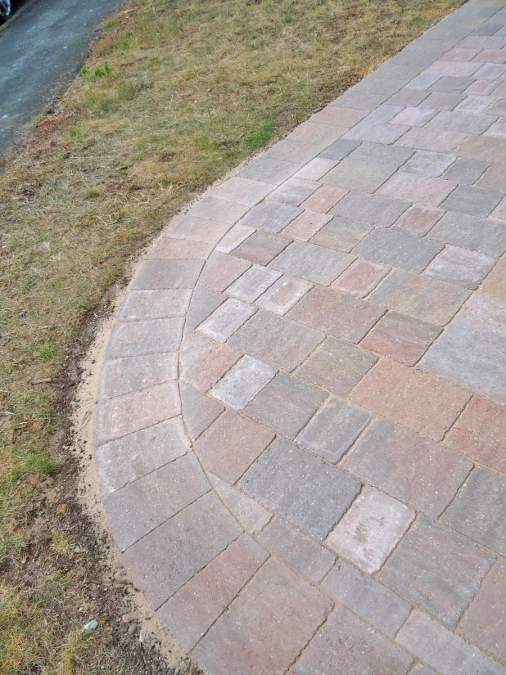 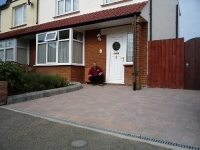 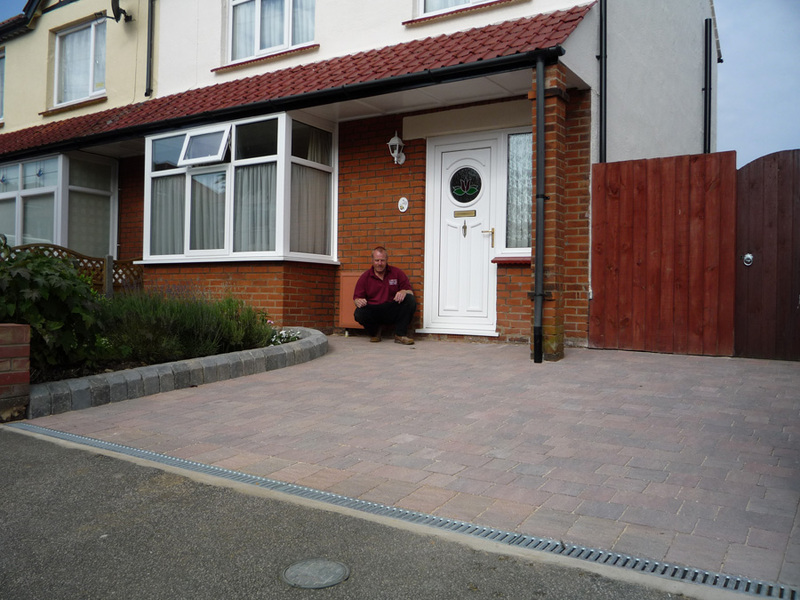 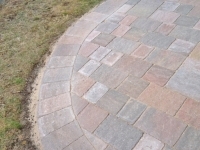 Our driveways are built to the highest standards for strength and durability. 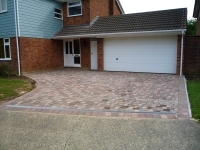 They are not just an attractive addition to your home, they need to last a lifetime, as having a driveway installed can be a major investment to enhance your home.